Cannot play MP4 video (.mp4) and QuickTime Movie (.mov) file? 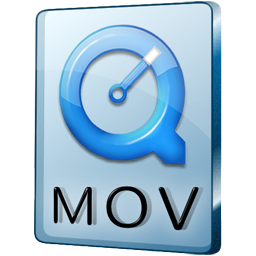 MobileSyncSoft by TeamOne Studio > Cannot play MP4 video (.mp4) and QuickTime Movie (.mov) file? MobileSync Station utilizes the Windows Media Player engine for movie file playback. 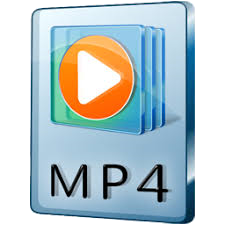 To support playback of MP4 file and MOV file, the version of Windows Media Player must be at least version 12.